A fun idea for an activity that you can make easily with straws leftover from a birthday party or the festive season. It's packed full of opportunities for education as well. You could talk about pressure, gravity, and aerodynamics, and more. We made these at a child's birthday party and they all loved the activity. Afterwards, it can go in the party bag along with the straw. Cut a sheet of A4 paper in half or use a sheet of paper that is around 15cm by 21cm. Roll the paper loosely around the straw, then secure with a strip of sticky tape down the long side where the paper joins. 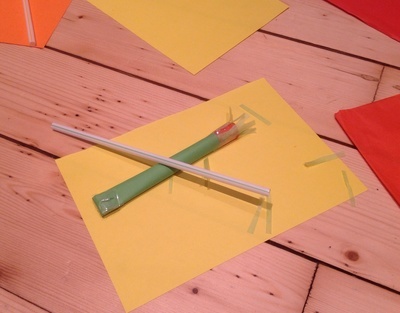 Slip the paper off the straw, fold the top over at one end by about 1cm, and then secure firmly with sticky tape. It's important that there are no gaps through which air could escape, so make sure it is stuck down tightly. 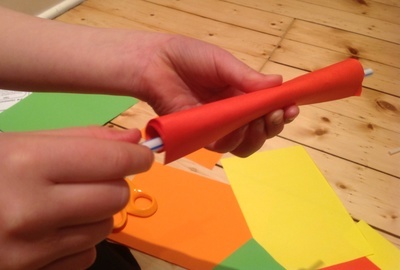 Use cut strips of tissue paper or paper ribbon to make fringing at the other end of the rocket. 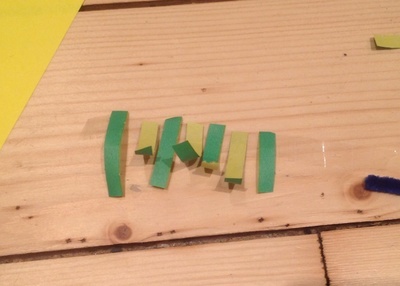 Use the sticky tape to attach the rocket-fire fringing to the bottom of the paper. 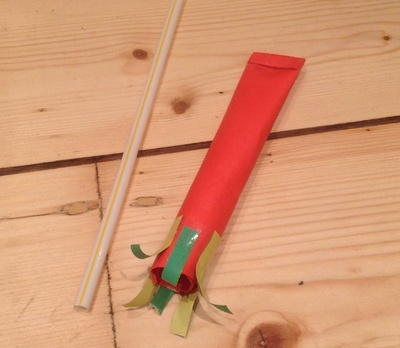 Insert the straw back into the rocket, hold it pointing upwards and blow through the straw. The rocket will fly!